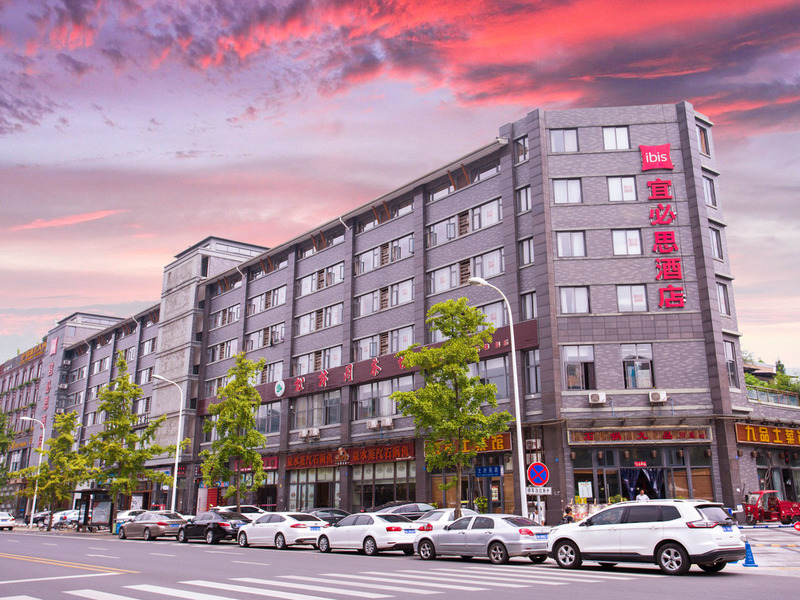 Located in the entertainment centre of Chengdu, ibis Chengdu Wenjiang Center is close to the Chengdu Cross Straits Science and Technology Industrial Development Park and the University Town. It is only 30 minutes from Chengdu Shuangliu International Airport, with easy access to the coach station and Chengdu Wenjiang Qionglai Highway. The hotel features 88 lovely rooms with complimentary internet access, a restaurant, bar and 24hours reception. The bar serves a wide range of delectable cocktails and other alcoholic and non-alcoholic beverages.